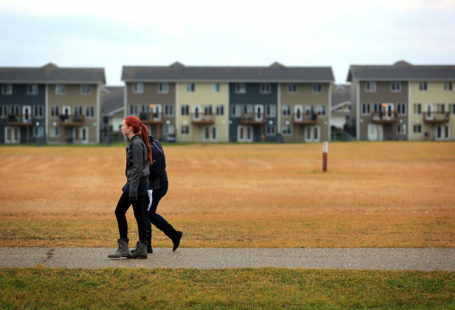 This week’s announcement of a “pocket park” near the YMCA in downtown Brandon puts the finishing touches on a plan years in the making for the province and Renaissance Brandon. 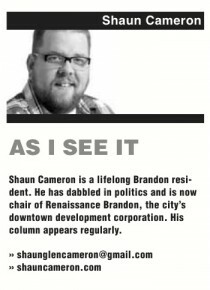 As some of you may have heard, this past week was my last at the helm of Renaissance Brandon, the downtown development organization charged with revitalization opportunities in the core area of the city. Having spent the past four years as a board member and just shy of two years as chairperson, it has been a rewarding and challenging time to say the very least. Some high points include Wednesday’s announcement of a new park in the city’s core, a project a few years in the making. Another is the opening of several new businesses in the downtown and what is hoped to be a positive feeling about activity in an area that has faced some significant issues. It has taken some time to come to this point, and like many things in life, the good can be tempered somewhat with the challenges. Over the past couple of years, we were tasked on a yearly basis to defend our funding and very existence, a few new businesses had trouble finding success and roots in the downtown and ultimately the difficulties faced by the Strand Theatre project to name a few. All were learning lessons for a group going through an evolution, and much like bumps or bruises, the lessons learned will benefit a future of opportunity in the downtown. For those who long lamented the fact that Renaissance Brandon was not more similar to Winnipeg’s CentreVenture model, the evolution of this group appears to be moving the operations further in that direction. The pocket park, although one of the last public realm projects in the foreseeable future, is a positive and will provide a greater opportunity for recreation in the downtown by furthering active living possibilities in the city. It also allows Renaissance Brandon to have a long-awaited win on that corner as the shared cleanup, coupled with the new YMCA complex, helps the development corporation seal up the corner in an entity conducive to the vision for downtown. 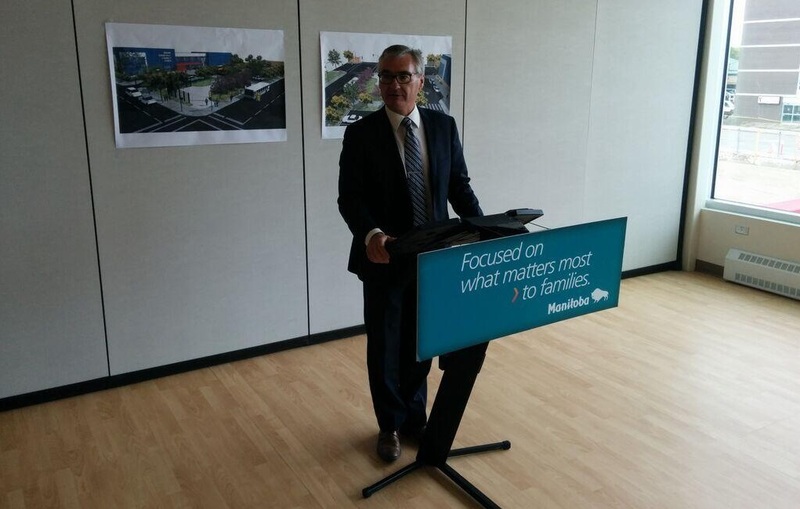 This past week’s announcement, which included a visit from Municipal Government Minister Stan Struthers, also furthers the NDP vision to spend on projects benefiting the downtown and works to help solidify some more territory, specifically Brandon East, ahead of the next provincial election. 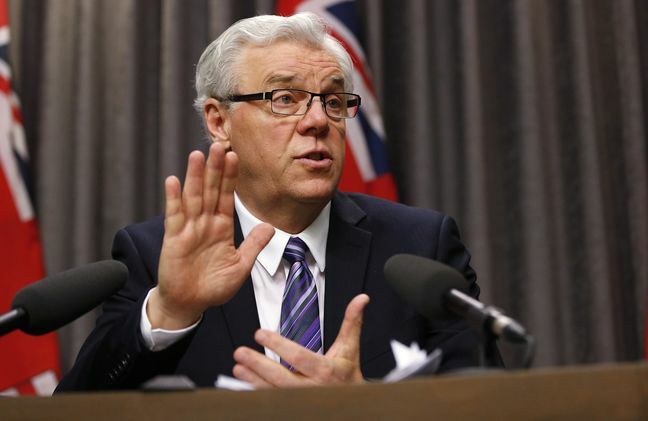 Many have suggested the land east of 18th Street will be a political dogfight, so expect — and hope — that there will be a ramping-up of dollars flowing into our community as the current government moves to shore up the longtime NDP haven. Whether a political move or not, in all reality the park makes sense for the area. The concept, with its park and basketball court components, plays well into the youth and family strategy for the area. It now firmly places a tract of land running from the soon-to-be civic services complex in the former Convergys building — a building poised to hold a youth component — right through to the Kristopher Campbell Memorial Skateboard Plaza. The hope for this tract of land is to have a family friendly environment and build on the strengths and successes proven in both the YMCA and skateboard park concepts. Secondly, it takes what was poised to be a surface parking lot and gives it new life in a unique fashion. For the downtown to find success, investment dollars from the province, city and business alike must continue to bolster the region and this project is a good example of that. Itis key to the success in the downtown to have these dollars to leverage, but a buy-in is equally needed to make the investment worthwhile long term. Both provide a framework for success and it is hoped that small steps taken over the last number of years will now become leaps and bounds as the city strives to make downtown a unique attraction for the city. I cherish the time spent serving the community in the fashion Renaissance Brandon provided and hope that the future of this organization, and the downtown, is better as a result. That said, my departure from the downtown development group now allows me the opportunity to take this column in some exciting directions and build on some ideas and the politics at play in this community. 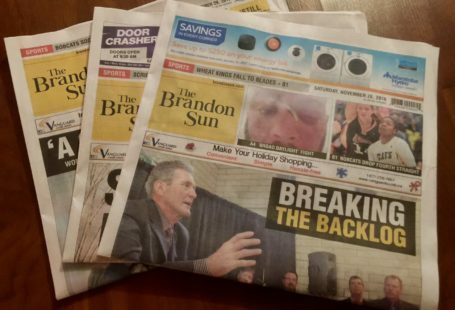 I hope to continue to share what makes Brandon great, look at the community through a different lens and most of all, begin to challenge some of the decision-makers to think differently in the process. Is Northern strategy more show than substance?